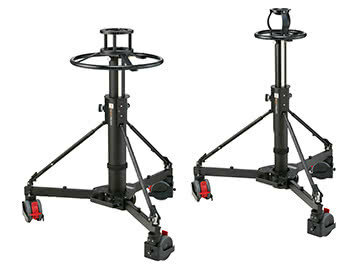 The 3742 CX8 Solo 75 2-stage (alloy) tripod system combines with the innovative 1630 Solo tripod and CX8 fluid head. 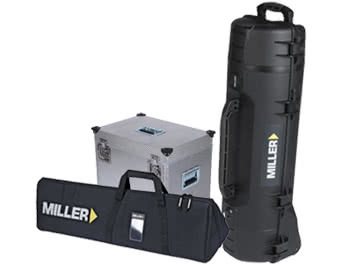 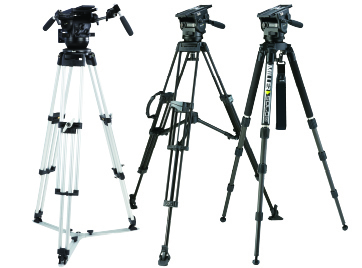 An ideal tripod system for cinematic and documentary, where the payload and centre of gravity changes frequently due to lens or accessories swapping. 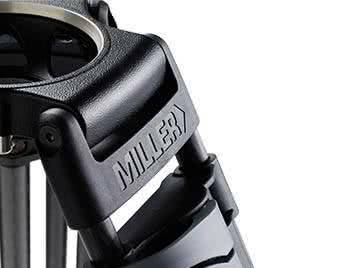 CX8 is the premium head in the 75mm ball levelling CompassX series. 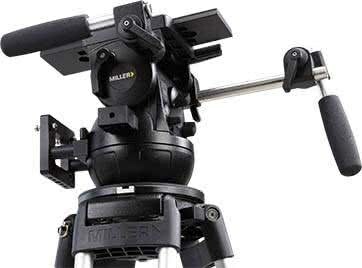 Designed for camera rigs from 0kg to 12kg, with CB plus 16 balance positions and 5 levels of fluid drag, it sets the standard in professional compact camera supports. 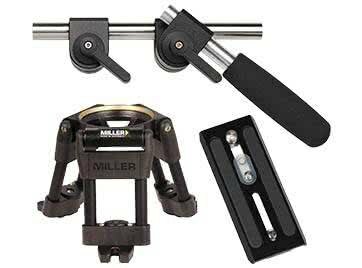 The Compass 20 is matched with the 2-stage Solo (alloy) tripod resulting in a height range of 414-1805mm (16.3-71.1"), and offering rapid action twist locks and the versatility of the 3 position leg angles.